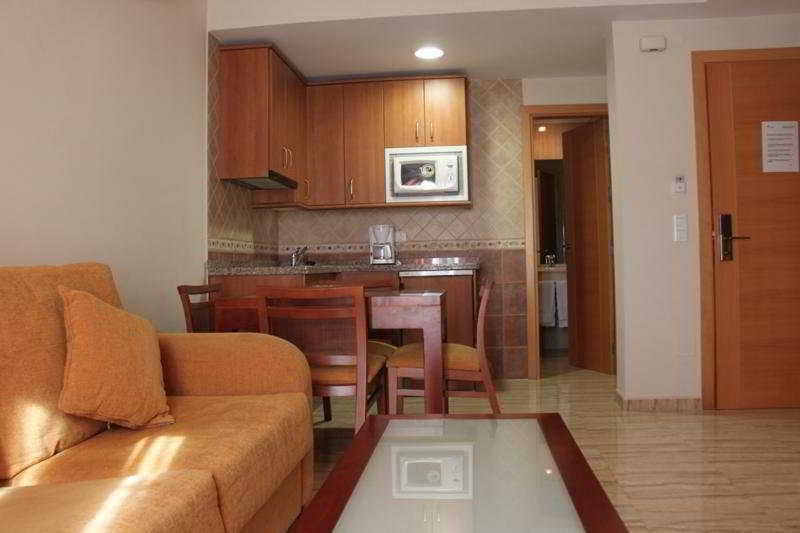 Jimmy Hotel in Nerja, Hotels in Nerja Hotels & Accommodation in Nerja. 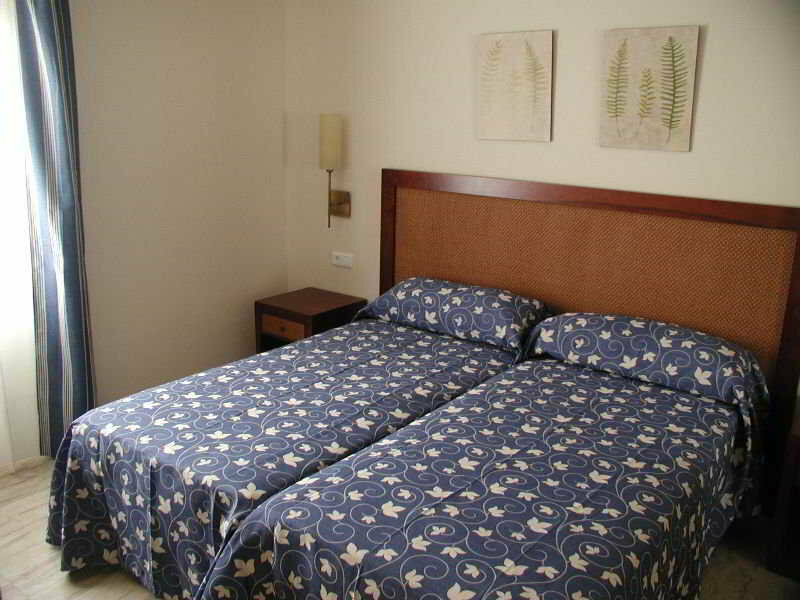 The hotel is located in the heart of Nerja, just a 2-minute walk from the Balcon de Europa and some of the most beautiful beaches. The Caves of Nerja are 4 km away and it is 50 km from Malaga city. Malaga Airport is about 70 km away. This apartment complex in housed in a 3-storey building. 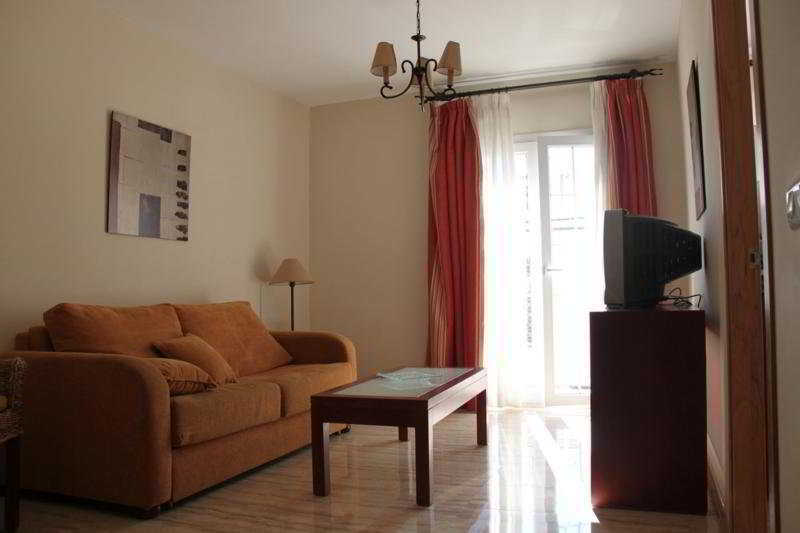 It offers 8 apartments and 2 studios. 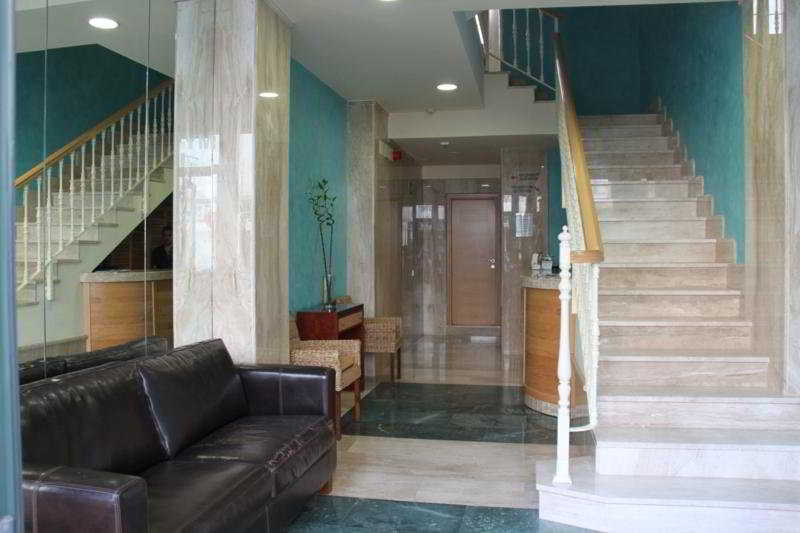 At the entrance there is a reception area with lift access to all apartments, which are equipped in a modern fashion. 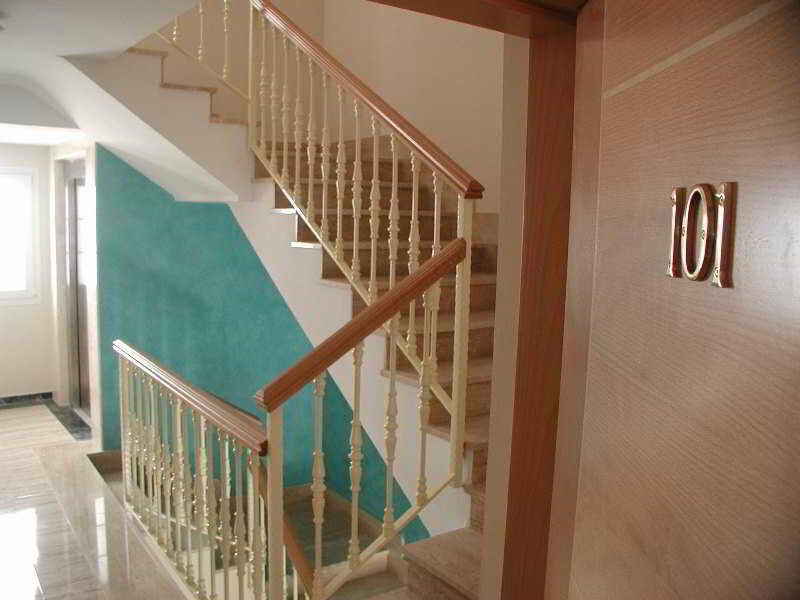 Guests can also avail themselves of the wireless Internet access provided. 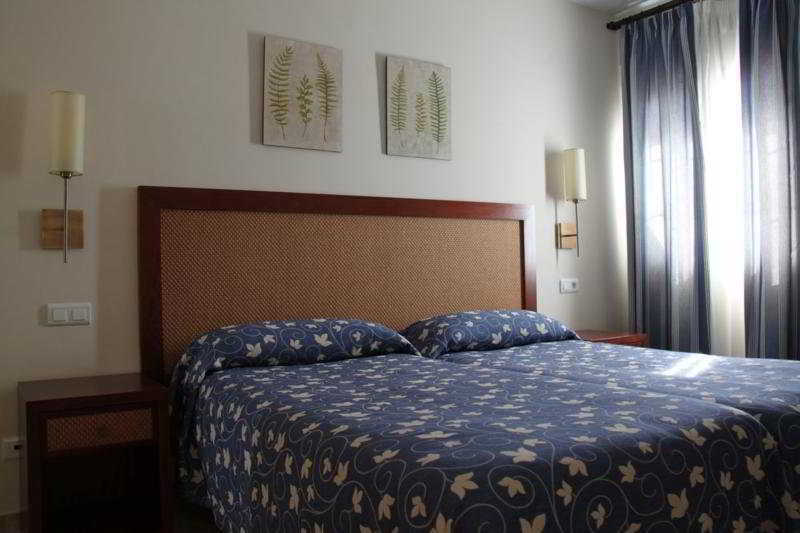 The standard apartments consist of a bedroom with twin beds, a bathroom with a bath and hairdryer, a living room, and a kitchenette with fridge, cooker, microwave and tea and coffee making facilities. Further in-room amenities include air conditioning, heating, a balcony, satellite/cable TV, safe, ironing set, and individually regulated air conditioning and heating. Living room, Bathroom, Bathtub, Hairdryer, TV, Kitchenette, Fridge, Cooker, Microwave, Tea and coffee making facilities , Ironing set, Individually adjustable air conditioning – , Individually adjustable heating , Safe, Balcony. NO Small pets allowed (under 5 kg), NO Large pets allowed (over 5 kg), NO Wheelchair-accessible, NO Car park, NO Garage, Wi-fi, Lift access.